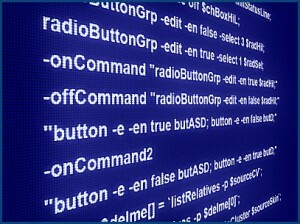 Learning programming language is a time taking process for beginners who doesn’t have any programming background. It becomes a tedious task for them to understand and clear doubts on their own. Let us say an individual who do not know much about software, it is difficult for them to get to know and learn keywords easily. Well the web-app which I am going to introduce you to is not only easily accessible but will also make the learning of programming language a fun. Through the interactive console you can easily grasp the keywords and learn smoothly. 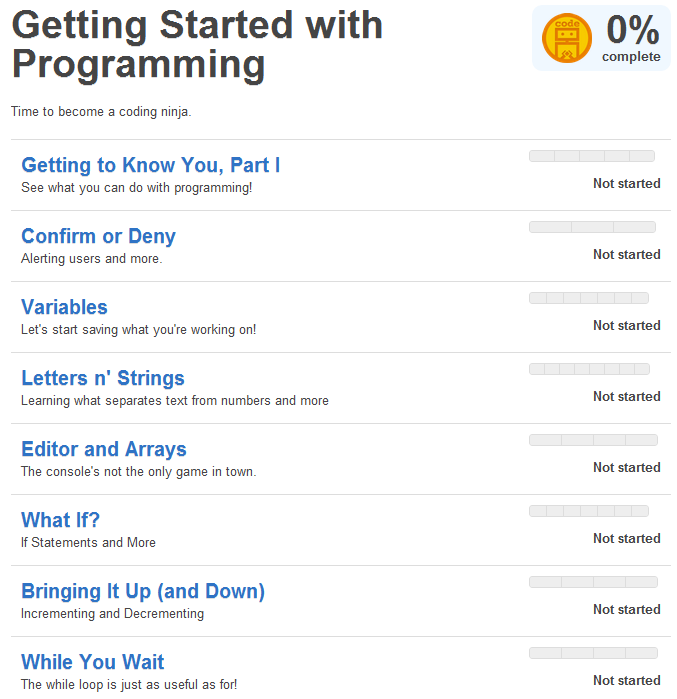 Finally, after completing the course you would be able to write complex programs too. You can easily guess, the way website works for a newbie. HTML5 – The new standard for web markup. CSS3 – A powerful styling language for web design. in a systematic and organised way. Visit the website here: codecademy.com and share your experience.